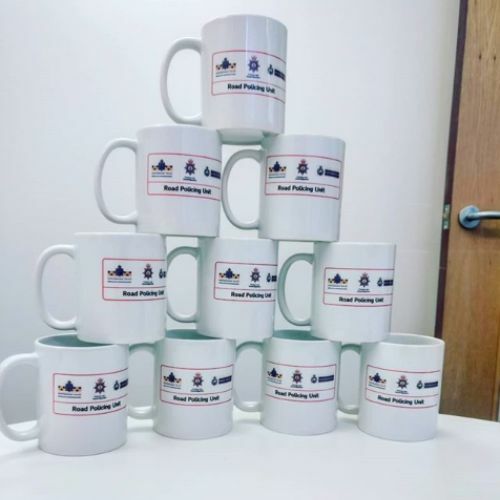 Mugs form a great product for promotional use, giveaways or general office use. 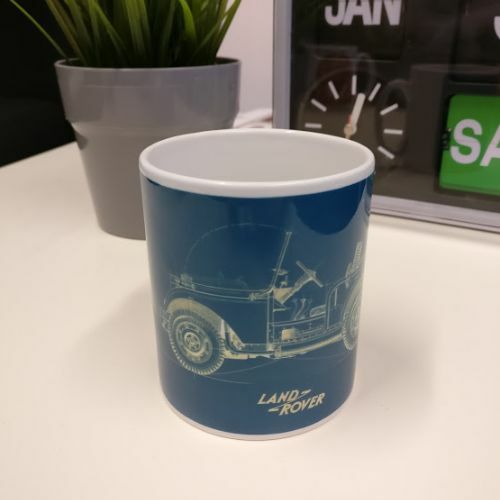 We can print any design or image onto high quality ceramic, travel and enamel mugs. 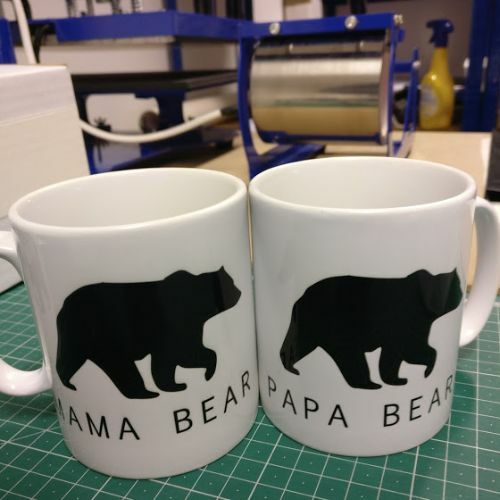 We can print any artwork directly onto mugs of any quantity, fast. 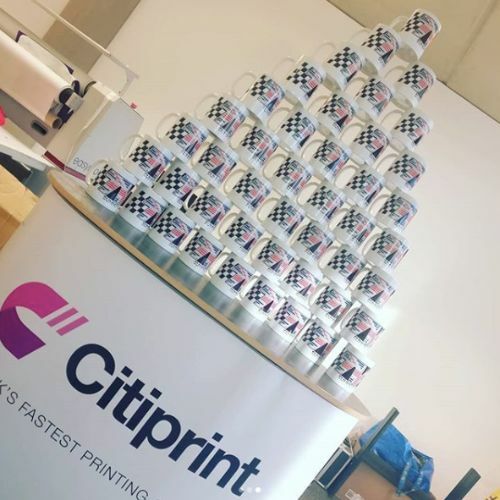 Printing in house at Citiprint, we can produce up to 100 mugs per hour and are open 24/7 for those last minute orders. 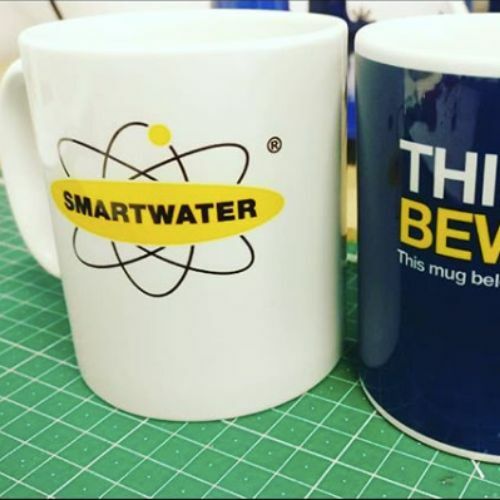 Using high quality products, your image or artwork will be vivid and long lasting, even dishwasher safe. 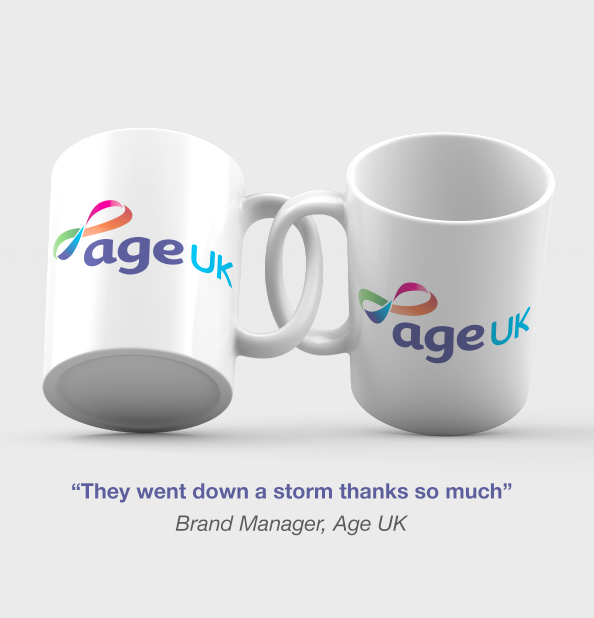 We have produced promotional mugs for many large brands as well as charities, events and more. 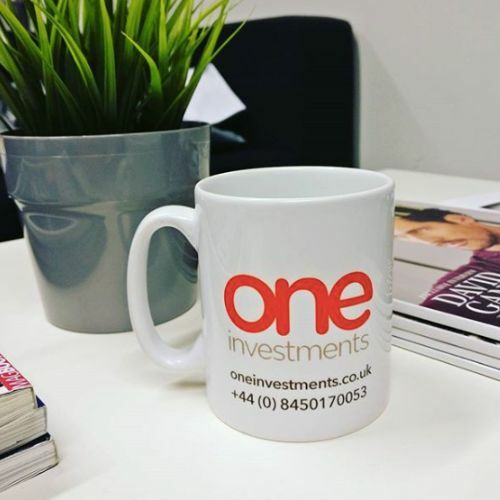 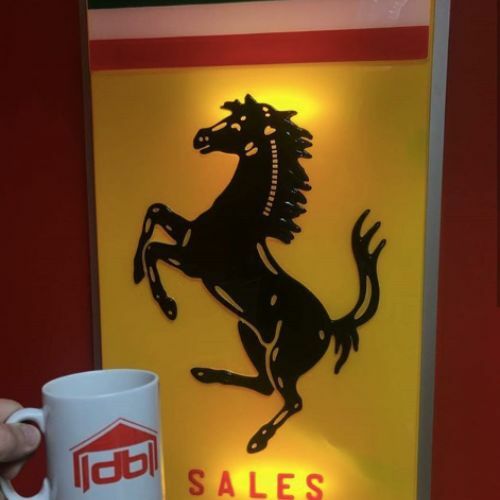 We can deliver your printed mugs he Same Day nationwide or you can collect from us in Tilbury, London. 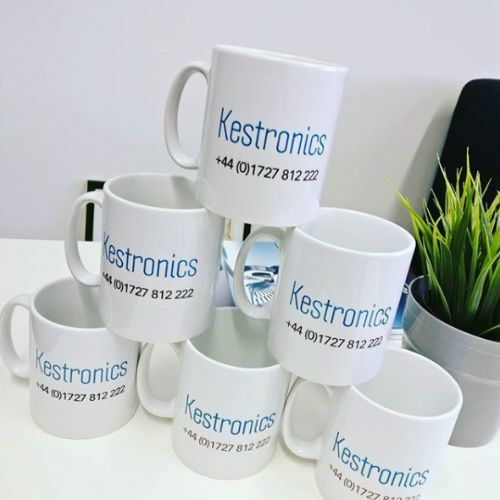 Workwear's sorted, what about your van? 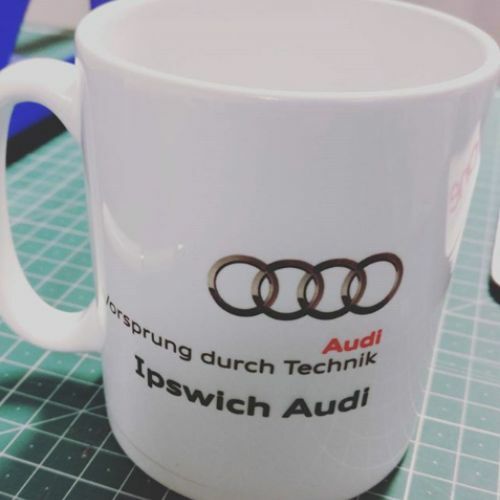 Vehicle graphics are a very cost effective and proven way of advertising, building customer trust and capturing new leads.